First production EV from the brand confirmed for 2021. 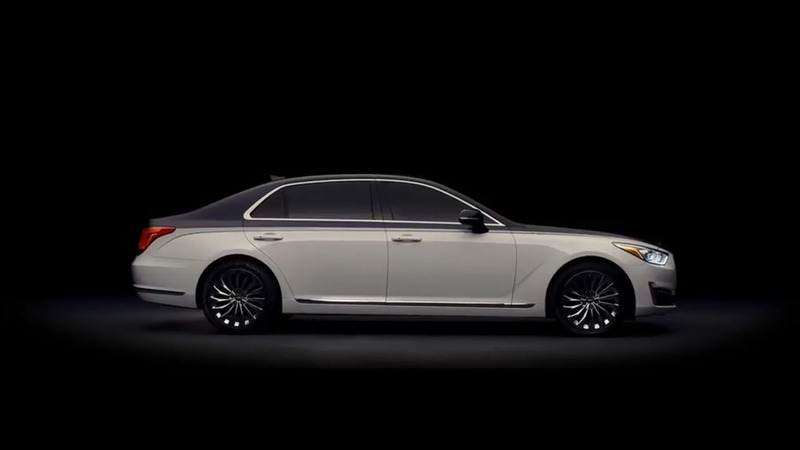 Genesis, the South Korean luxury brand in Hyundai’s portfolio, has revealed its first-ever special edition model. The G90 Special Edition has made its official debut at the 2017 Seoul Motor Show. While being dubbed as a production model, the car is still not available for orders and will be used for promotional activities around the world. 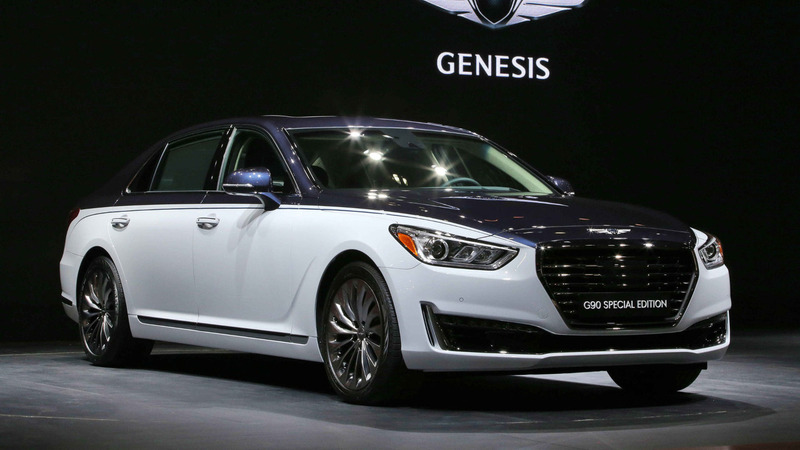 During the press conference of the brand in Seoul it was also announced the G70 sedan will be launched in the second half of this year. Also, plug-in hybrid variants will be added to the lineup in 2019, while in 2021 the first all-electric Genesis vehicle will be launched. Further details are expected soon. 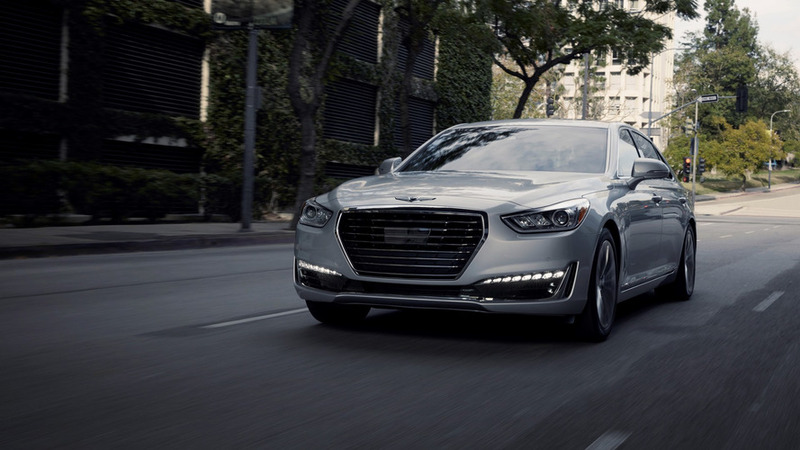 In the U.S., the 2017 Genesis G90 is available with a starting price of $68,100 for a model equipped with a 3.3-liter biturbocharged V6 engine and rear-wheel drive. If you want the bigger 5.0-liter Tau V8, you’ll have to pay at least $69,700. Hit the source link below for more information. Bear in mind the official press release is not available in English.